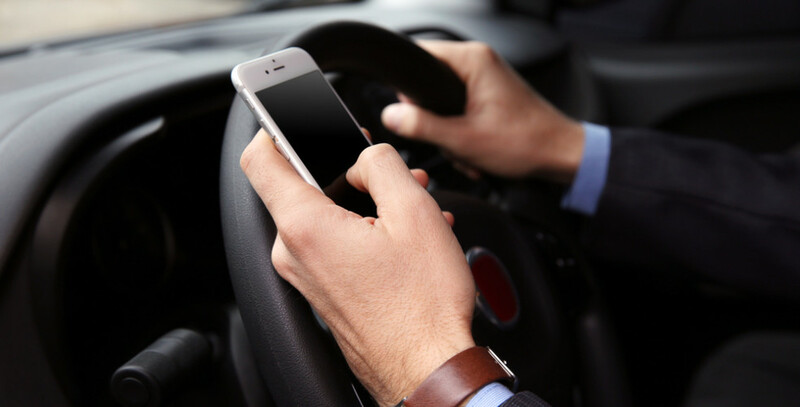 His phone’s battery was dead and the device was stored in a cubby hole in the dashboard, but a BC man has still been found guilty of distracted driving, a judge ruled this week. In his decision, Justice Brent Adair noted that despite the phone’s dead battery, the man, Patrick Henry Grzelak, still had earbuds in both his ears, connected to the dead phone, while he was driving in Surrey on October 12, 2018. Taking another action that is set out in the regulations by means of, with or in relation to an electronic device. Adair recognized that the cell phone itself was sitting in the centre cubby hole, and was not in the defendants hands, or in his lap.